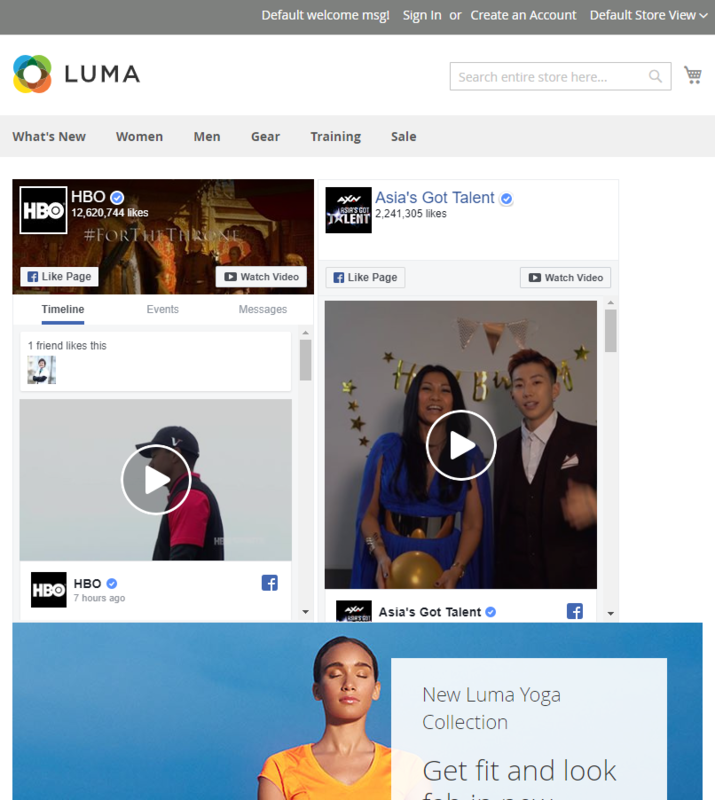 Nowadays, Facebook is one of the most popular social networks to be used. And almost store owners have the need to advertise their stores on Facebook. 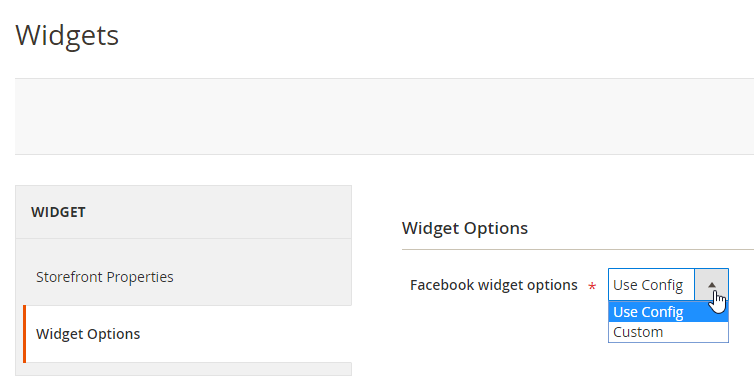 However, the cost of advertising on Facebook is quite large. 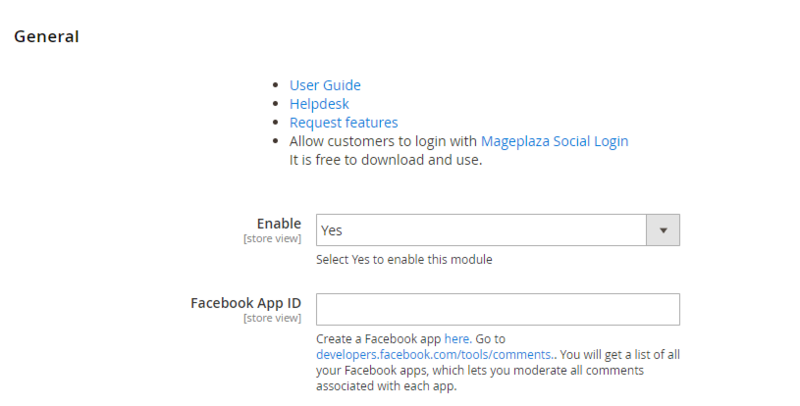 Therefore, Mageplaza has built a new module as Facebook Plugin. 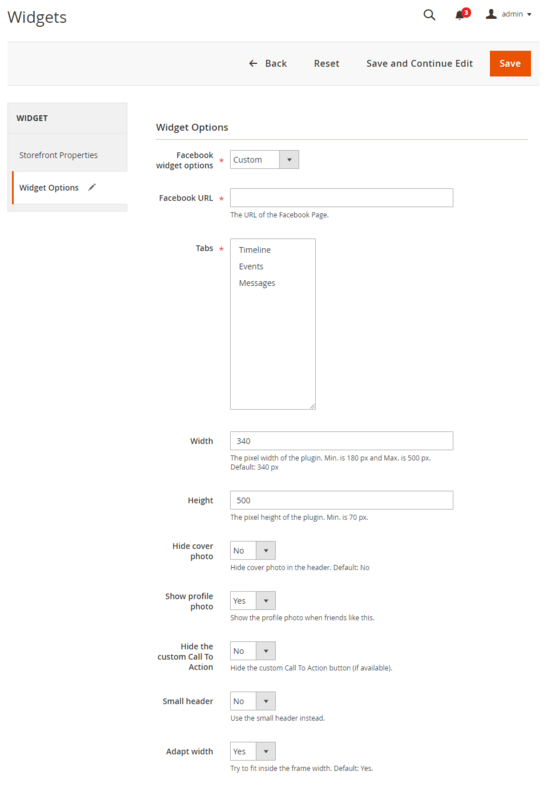 It allows store owners to insert a Facebook Page widget easily. 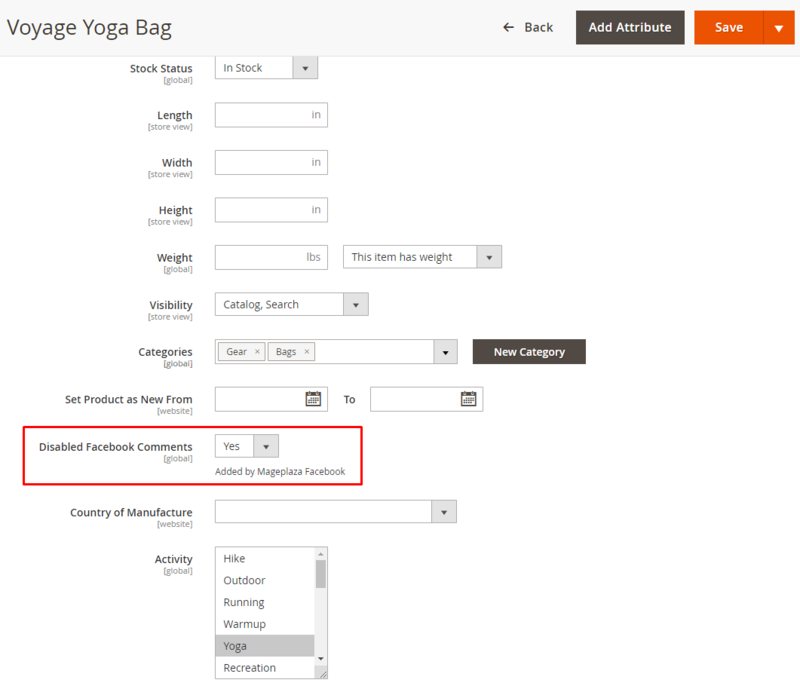 This makes it easier, less expensive, and more effective for online stores to reach consumers. 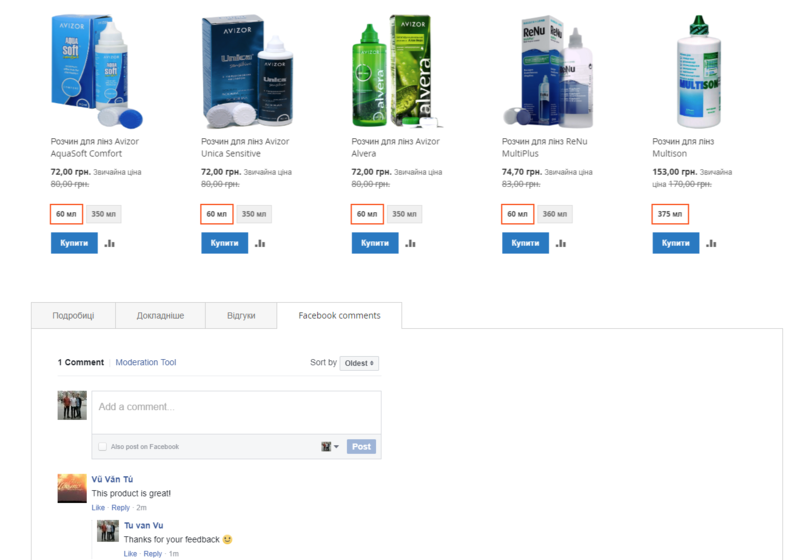 Not only that, store owners can manage Facebook comments on the product details page with an ease. 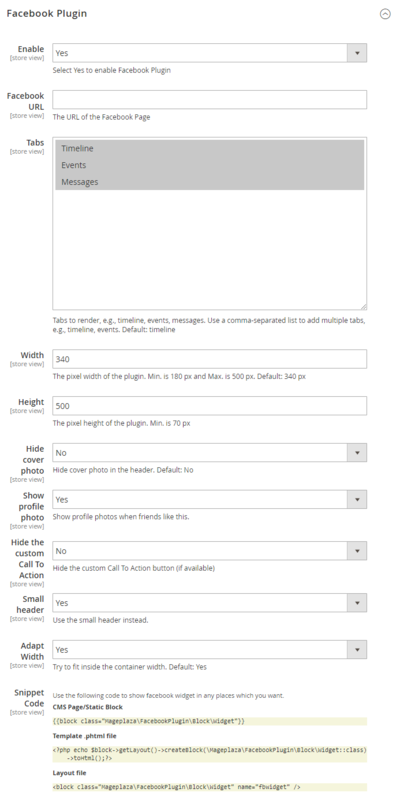 Template .phtml file: Copy and paste the code into the .phtml file where you want to display the Facebook page outside the frontend. 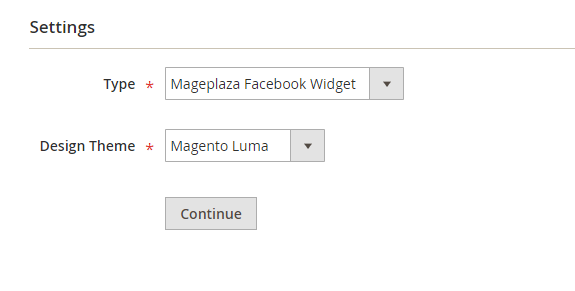 Choose the category, product, or [page]https://www.mageplaza.com/kb/how-to-add-a-new-cms-page-magento-2.html) where shows the block in the Display on field. 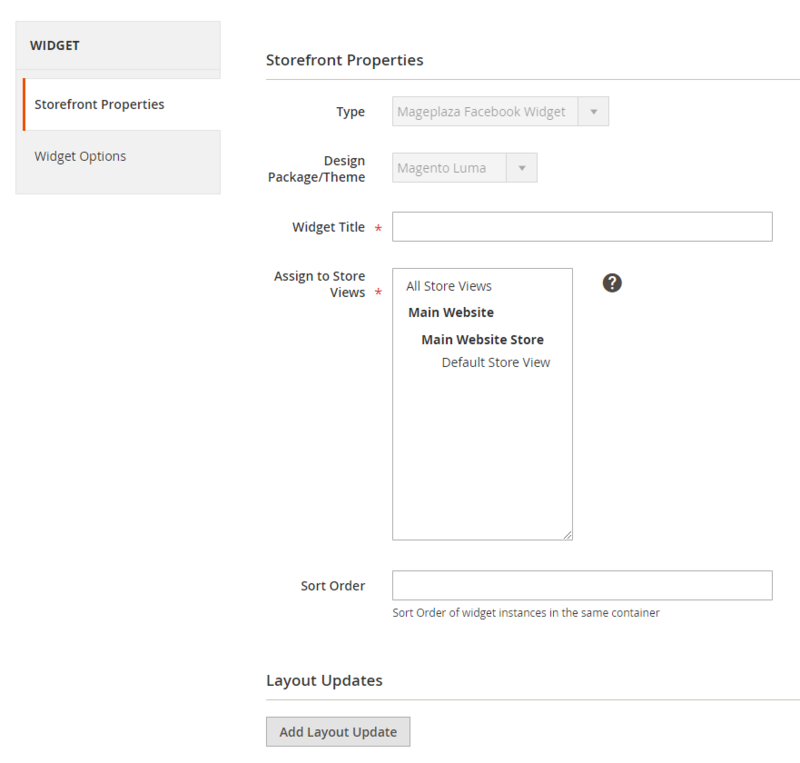 Method 1 Backend: From the Admin Panel, go to Stores > Attributes > Product. 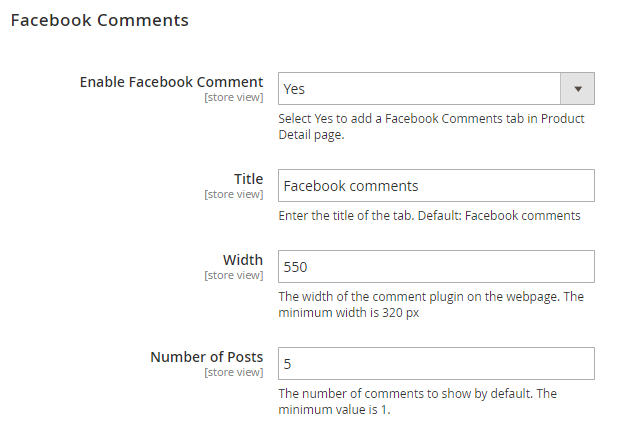 At column Attribute Code, look for attribute mp_facebook_comments, click to it and delete. 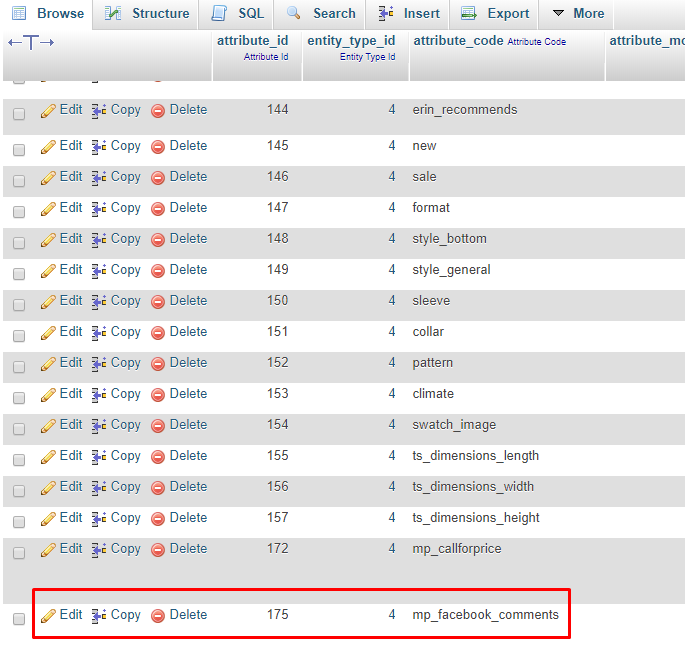 Method 2 Data base: Navigate to eav_attribute table. 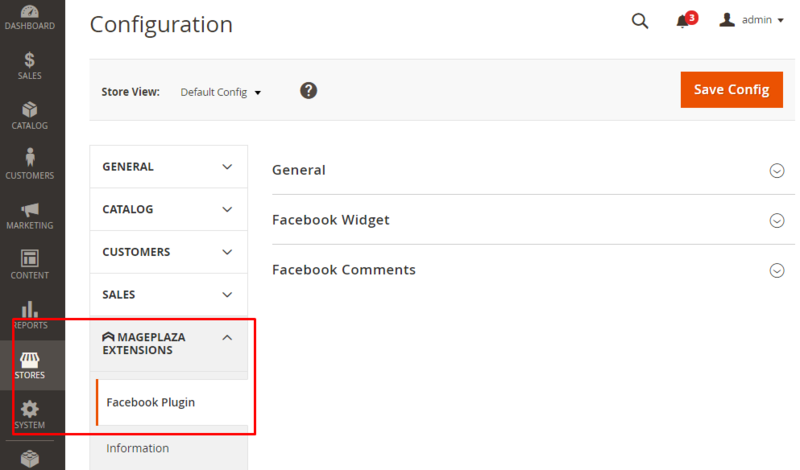 At column Attribute_code, look for attribute mp_facebook_comments, click to it and delete.